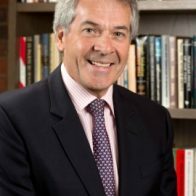 Mr. Leterme has vast experience in politics, economics and international relations, having undertaken a number of key domestic and international roles. 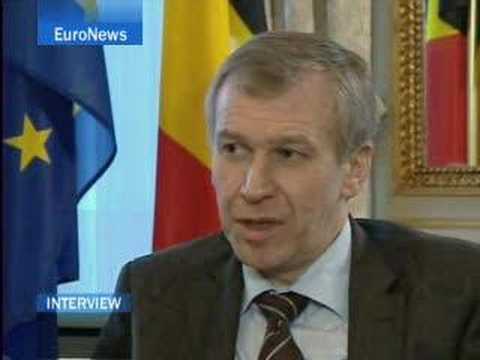 Following his departure from Belgian politics, Leterme was appointed Deputy Secretary General of the Organization for Economic Cooperation and Development (OECD) in Paris, a post he occupied from 2011-14. 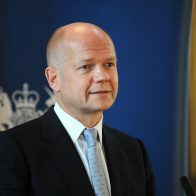 In 2014, he was appointed Secretary-General of the Stockholm-based inter-governmental organization, International Institute for Democracy and Electoral Assistance (International IDEA). 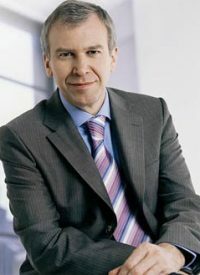 Earlier in his career, Leterme held a variety of political posts in Belgium at all levels and in all areas of government. After starting his career as an Alderman in his home town of Ypres, he became a Member of Parliament in the Chamber of Representatives, Group Chairman and leader of the opposition, Secretary General and Chairman of the CD&V party, Minister-President and Minister for Agriculture of the Flemish Government, Federal Senator, Deputy Prime Minister, Minister of the Budget and Mobility, Minister of Foreign Affairs and Prime Minister. 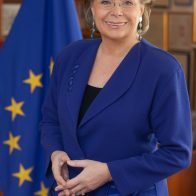 During Leterme’s tenure as Prime Minister, Belgium held the Presidency of the European Union. Despite his French name, Leterme is Flemish. He is however fluent in Dutch, French and English. 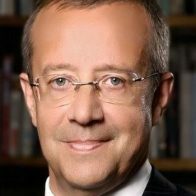 During a long political career, he has always fought hard for the interests of Flanders and the Flemish language.